USA v02.20(10/02/2006), Extreme light game for any GPU/CPU. Released in Japan as a double pack called Psikyo Shooting Collection Vol. 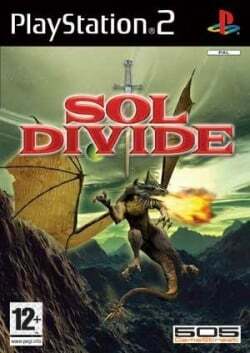 3: Sol Divide & Dragon Blaze together with Dragon Blaze. This page was last edited on 20 February 2018, at 14:15.